Welcome to LOW-RATS, the Lowcountry of South Carolina’s chapter of Berkeley-based Raptors Are The Solution. 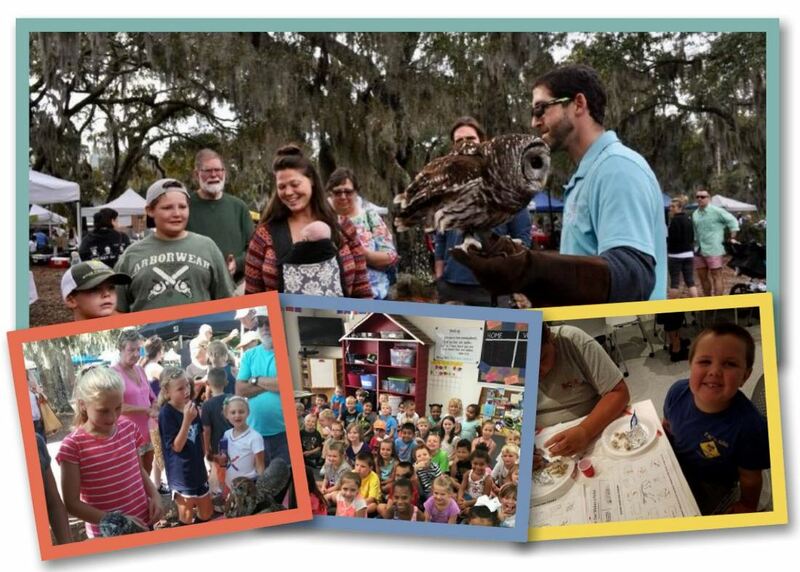 Our mission is to help the human part of the natural community learn to value, understand, and honor the role of wildlife while preserving the natural and cultural heritage of the Lowcountry. LOW-RATS will spread the word to schools, libraries, youth organizations, and business owners about the role of raptors in our ecosystem and the dangers of anticoagulant and other poisonous rodenticides to raptors, mammals, domestic pets, and our children. We conduct over 300 educational programs annually with outreach to over 15,000 individuals. Each of our programs will include information, demonstrations, and take-home materials about the harmful effects of rat poisons. Are you concerned about rodenticides being used in your neighborhood? Want to install an owl nest box for non-toxic rodent control? Just ask us for nest box plans at any of our events. We welcome your input and support. To learn more about LOW-RATS or to reach out to us, just visit our Facebook page at Lowcountry Raptors or our website at www.LowcountryRaptors.org.